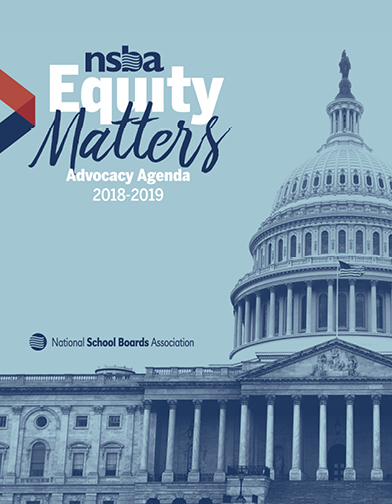 Alexandria, Va. (April 4, 2019) – The National School Boards Association’s (NSBA) Council of Urban Boards of Education (CUBE) elected leaders and new members to its Steering Committee during its annual business meeting on March 30th at NSBA’s Annual Conference. School boards have worked diligently and consistently for many years to enhance security, and they continue to take action to protect students, teachers, administrators and visitors. They are engaged in a constant effort to create safe environments, and to ensure that public schools are sanctuaries for learning and teaching. Schools have produced safe environments for tens of millions of students, and they are among the safest places for children.